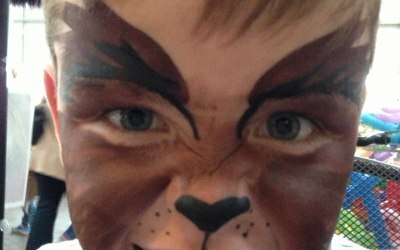 Highly recommended & experienced Children’s Entertainer & Face Painter. 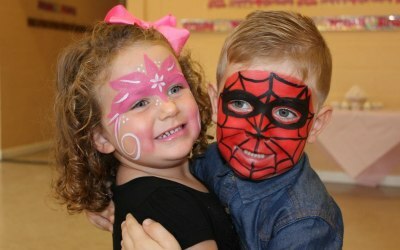 Also provides balloon modelling, glitter tattoos, festival glitter (face/hair), mini makeovers, DISCO’s. 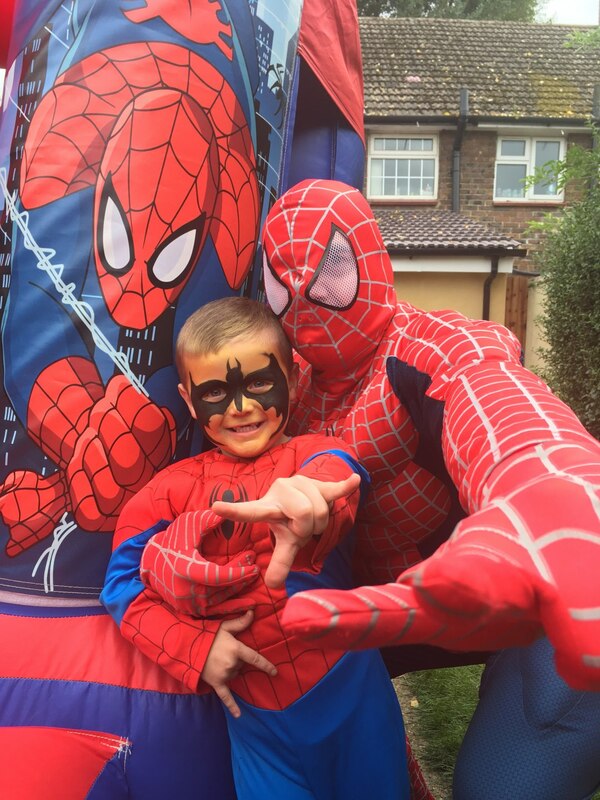 Character Appearances such as princesses, spiderman and we even have Santa Claus!!!!! 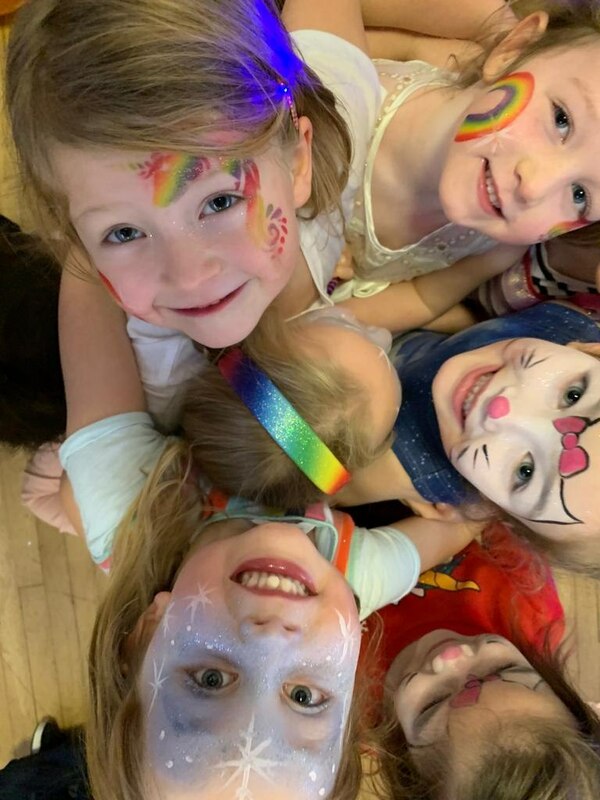 Our speciality 2-hour disco package is amazing value including, face painting or another option as mentioned, plus disco, lights, fun packed original & traditional party games, party dances and amazing prizes. 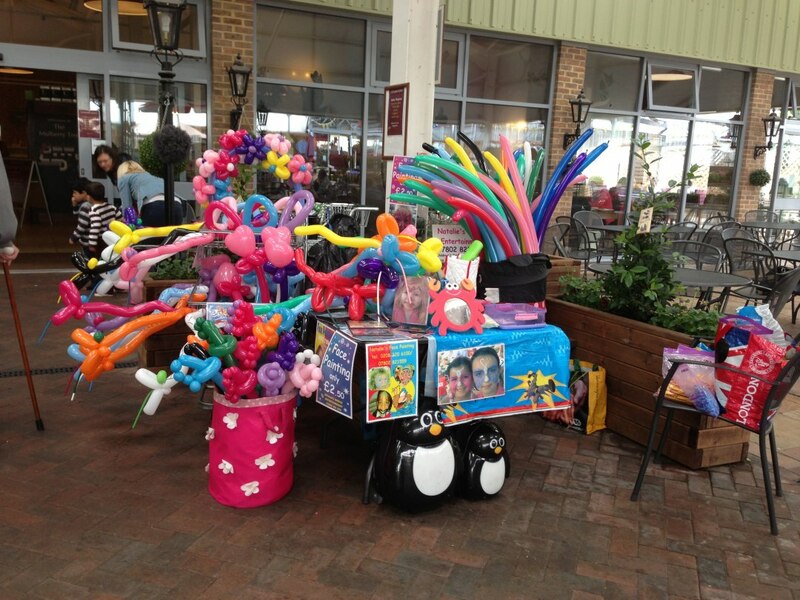 Natalie is very adaptable to special requests - just ask she will try her best to deliver! 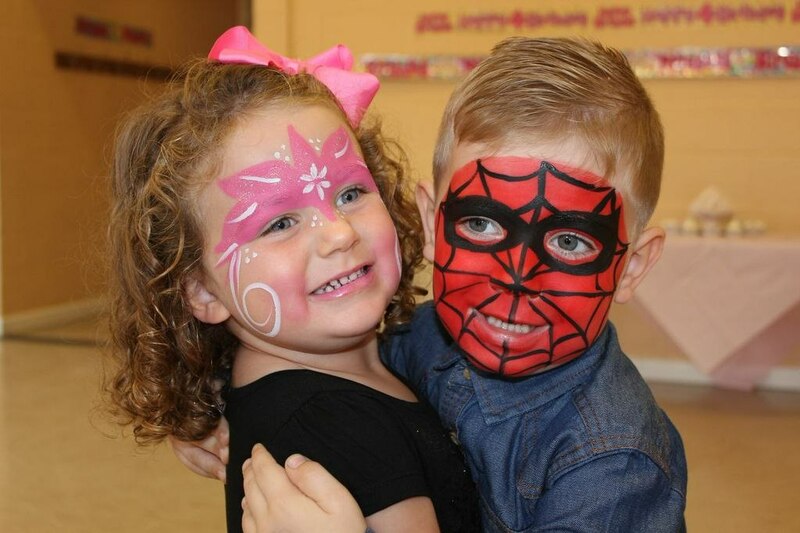 Natalies countless years of experience are seen with her natural ability to make all children feel special & included! 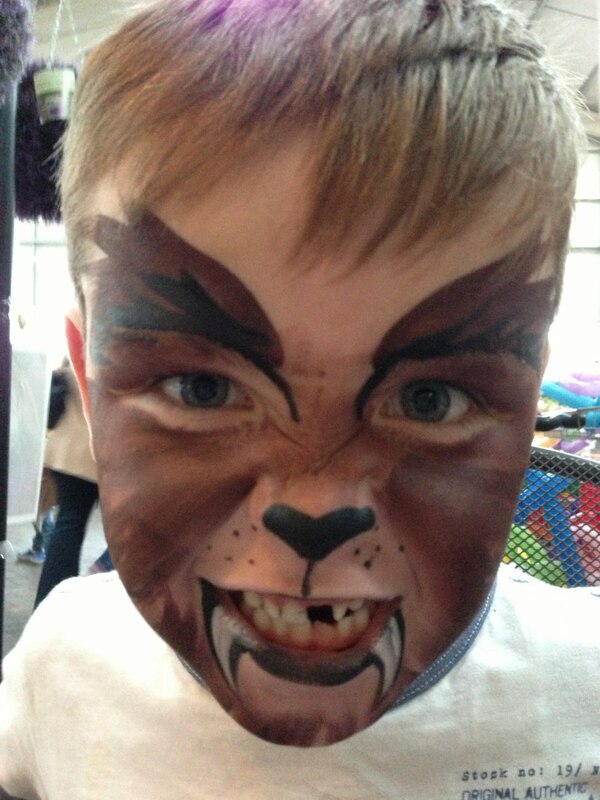 See Facebook business page for most recent amazing reviews!! Based in the London Borough of Bexley. I cover most areas. Natalie was able to attend my charity event last minute. Great communication and fast responses. 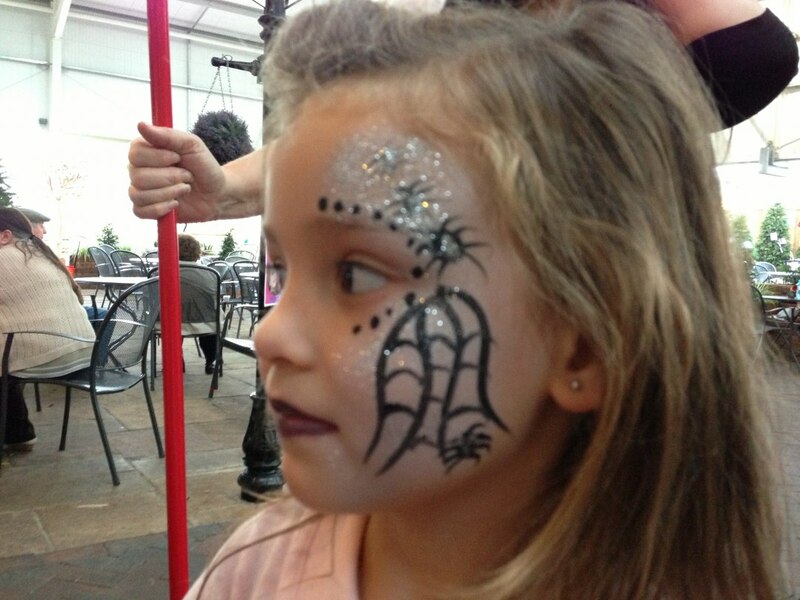 Natalie was so lovely and bubbly and did some lovely face painting and temporary tattoo. 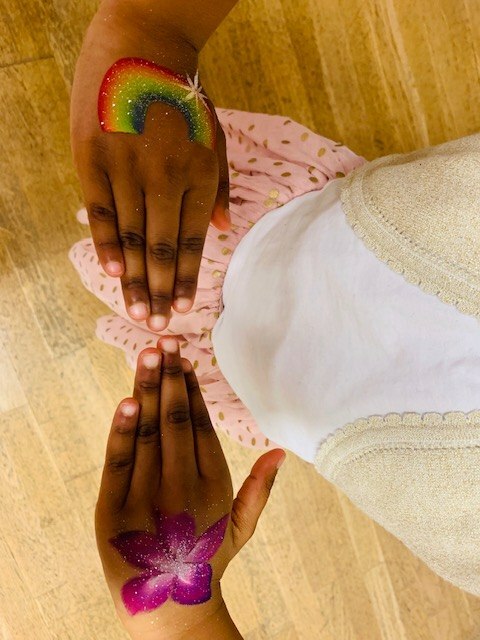 Also, was able to do some designs on hands such as a rainbow or flower for small one's who didn't want or couldn't have their face painted so was inclusive of all ages. I have attached a photo of the hands as we were not permitted to take pictures of faces due to the nature of the event. I would definitely book Natalie for events in the future! 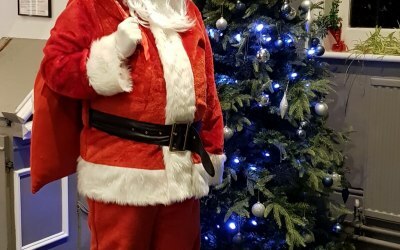 Thank you so much for helping make the event so special for all the Mum's and Children who use the charity's services. They all had such a great day! 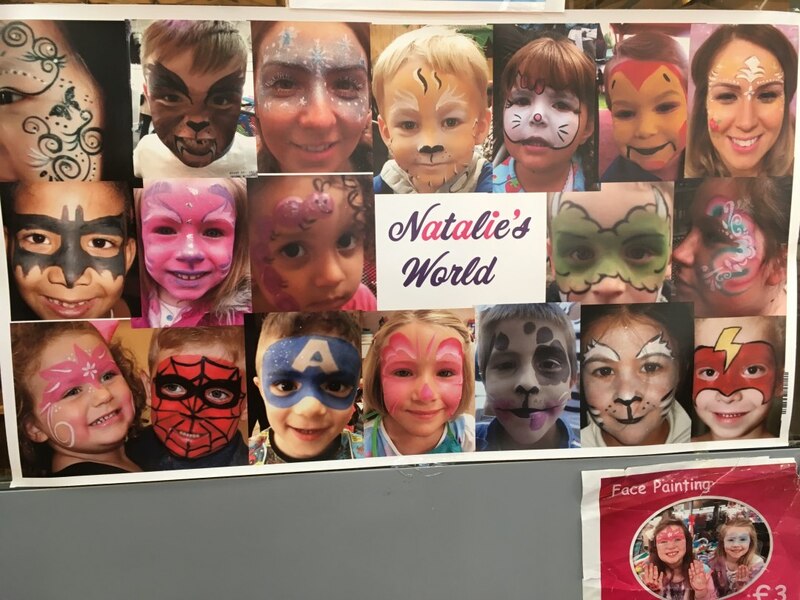 When you have a children’s party to arrange there is no other person to book than Natalie. She was amazing with the kids. 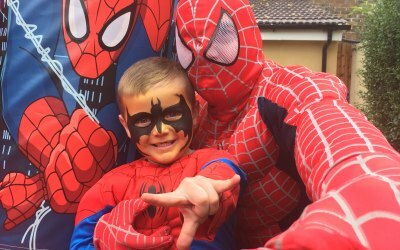 My son turned 5 and she had the mammoth job of entertaining 30 kids (mostly boys)! 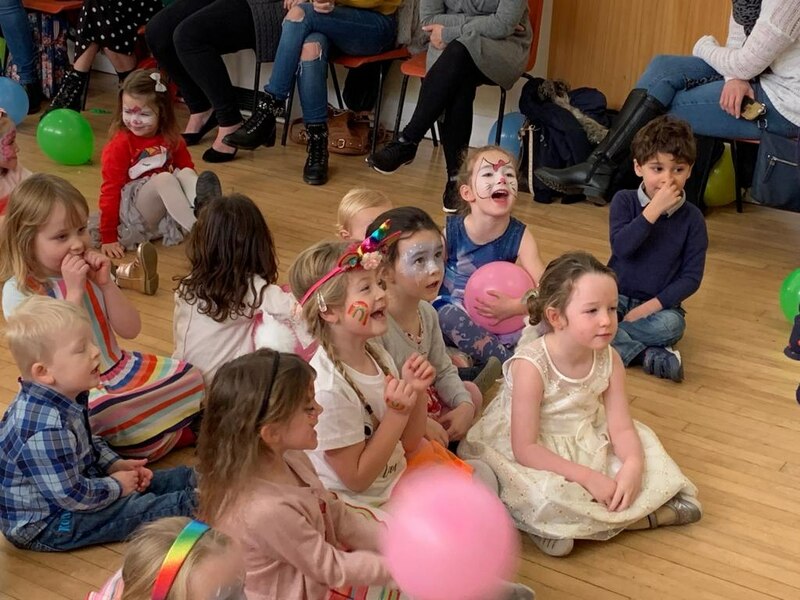 Not only did Natalie have the kids entertained and listening to her every word, she had the adults involved and laughing. I’d definitely use her again. Great service. Wouldn't hesitate to recommend! 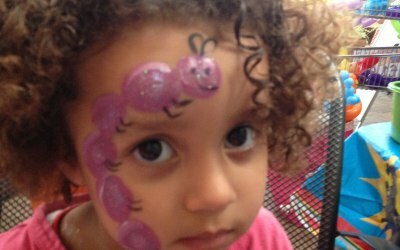 Kids had so much fun. Ahh thanks Sindy. Lovely to have met you all. Rally happy with the service! 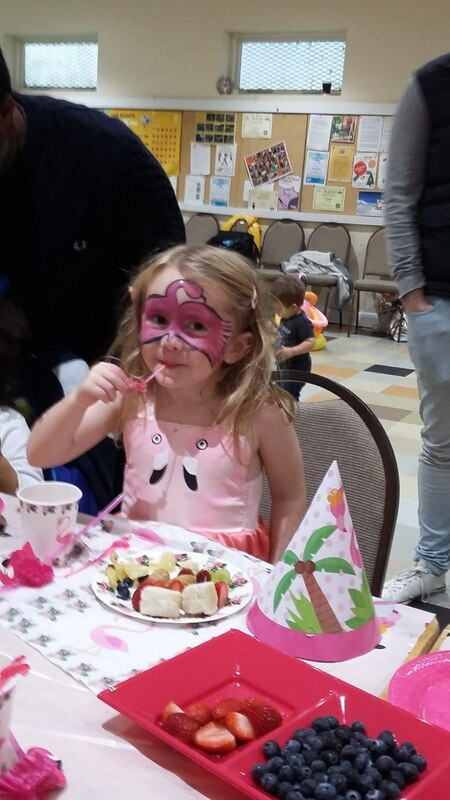 Natalie was fantastic and everybody enjoyed the party. Thanks a lot for your help! Ahhh Laura, thanks for review. It was lovely to meet you all especially the birthday boy whose smiley face was a dream to work with! 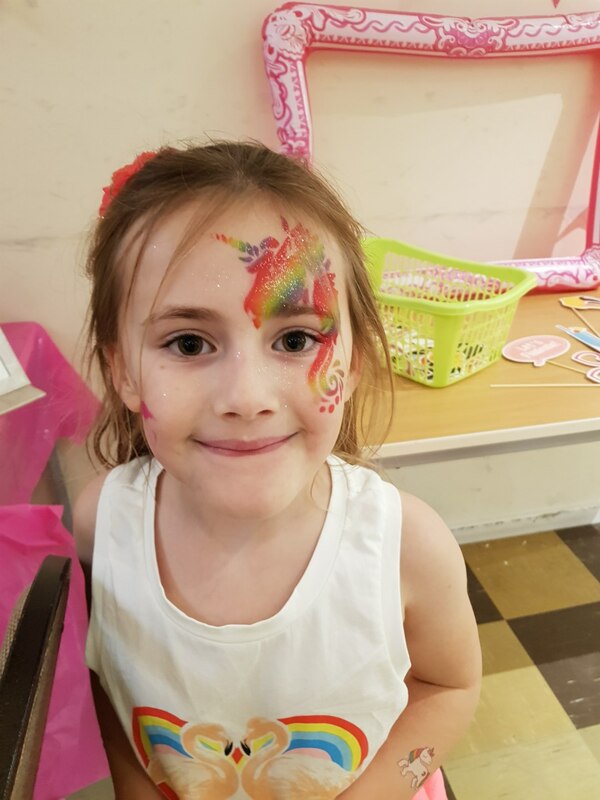 Natalie arrived early to paint the birthday girls face before her guests arrived, it made her feel very special and she loved the face paint to match her birthday theme. 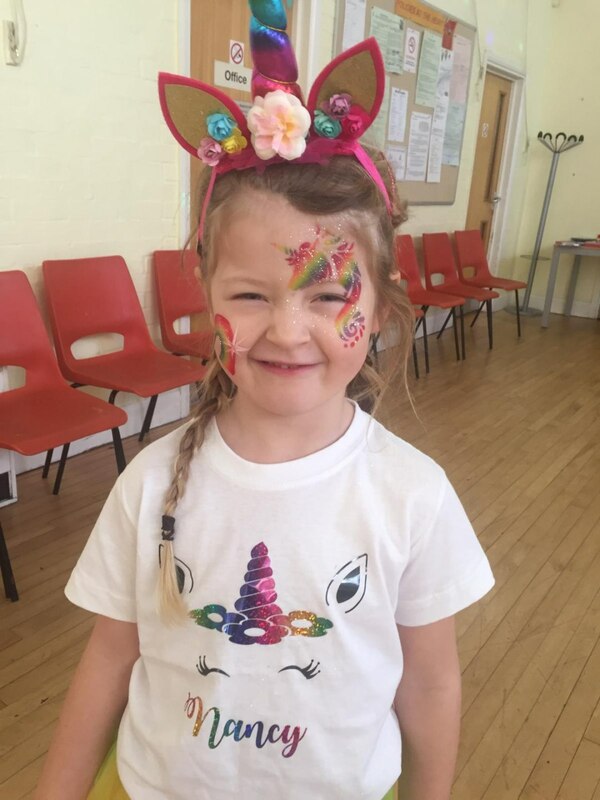 Natalie was excellent with the children and was able to paint all of their requests from flamingos to dinosaurs. The children all loved the designs. 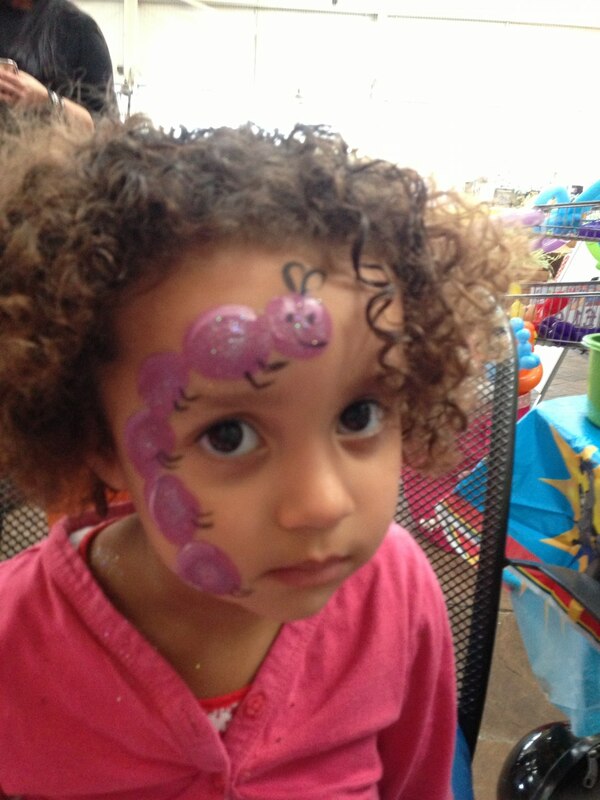 Natalie was amazingly fast and painted all the children's faces in an hour. 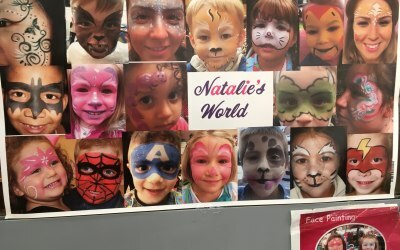 I would highly recommend Natalie, she was very professional and was great with the kids. Natalie turned up promptly and straight away we knew she was going to be fab. 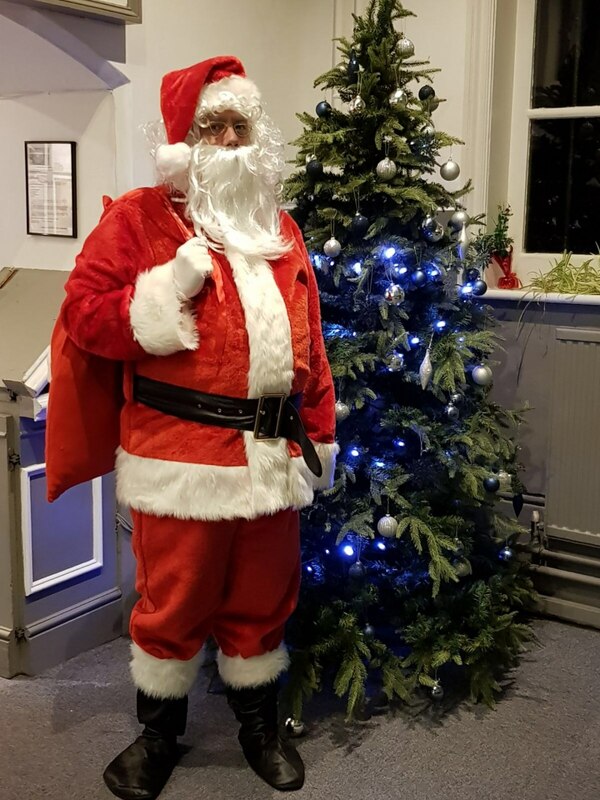 Amazing energy and managed to keep the children and adults entertained the whole time!! 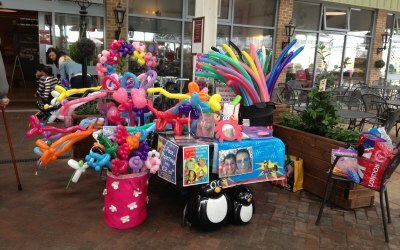 Brilliant games and prizes and I’d totally recommend her for an all round party entertainer!!! 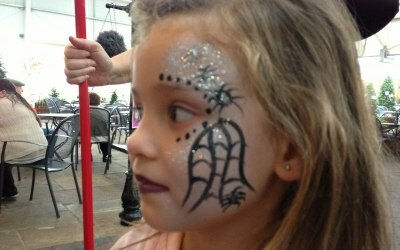 Ps make sure you get her face paints the kids were in awe!!! Get quotes from Natalie's World Entertainment and others within hours.